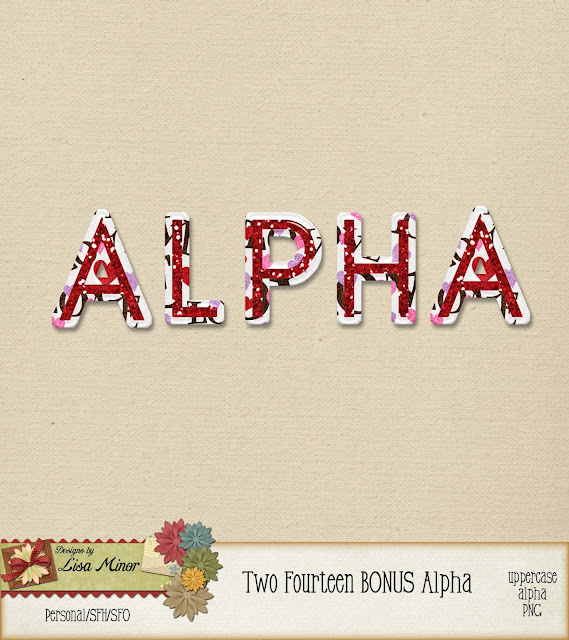 Two Fourteen Alpha! Free for a limited time! – 1 freebie(s)? 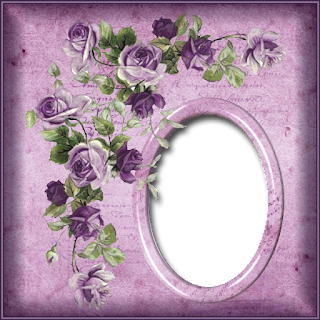 Lavenders Blush, a new kit collection! – 1 freebie(s)? 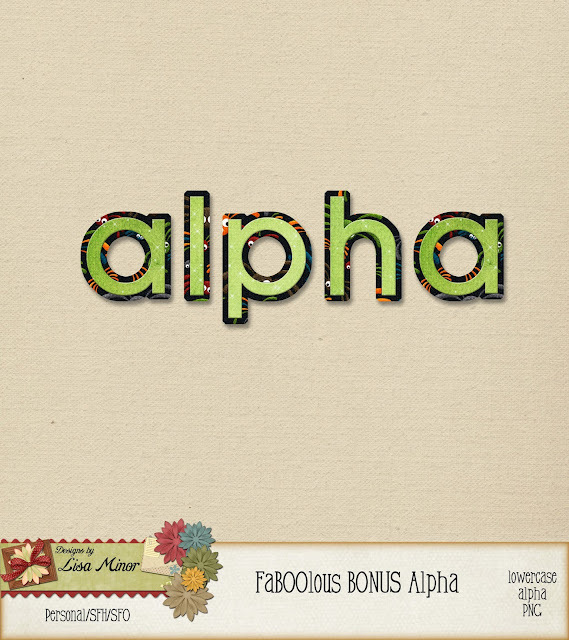 FaBOOlous Alpha! 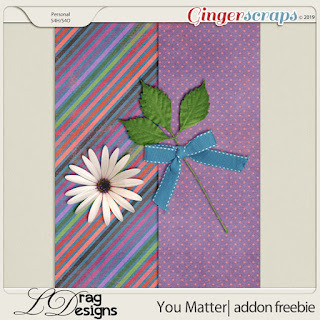 Free for a limited time – 1 freebie(s)? 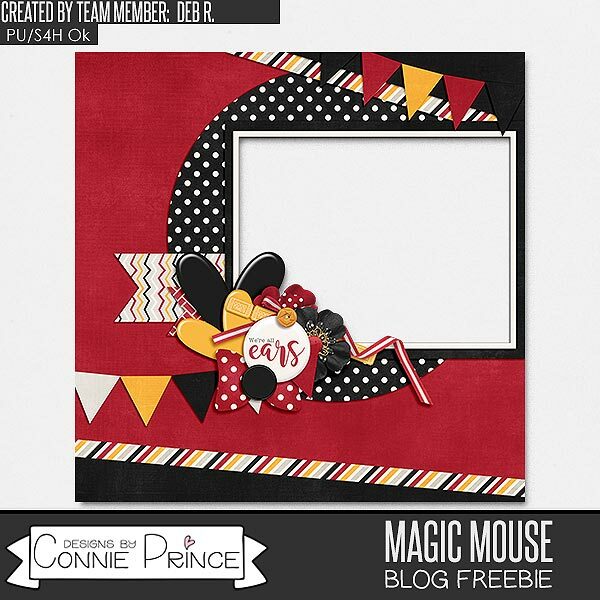 My Memories Blog Train – 1 freebie(s)? 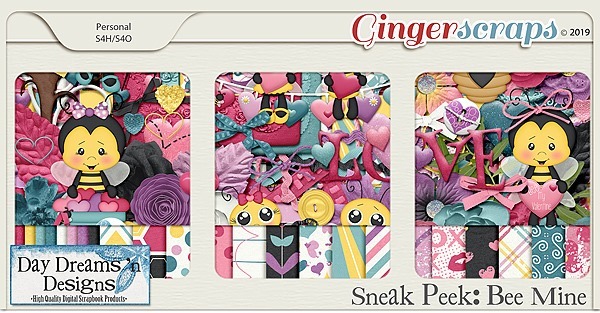 Sneak Peek Sunday, February 17th + Freebie – 1 freebie(s)? Weekend Wrap up plus a freebie! – 1 freebie(s)? Hygge + FREEBIE – 1 freebie(s)? 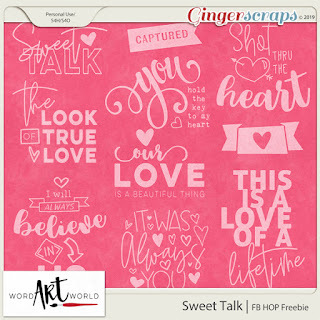 Facebook HOP Freebie, $1 Page Kits, New Word Art! – 1 freebie(s)? It’s Time for the MyMemories BLOG TRAIN! – 1 freebie(s)? 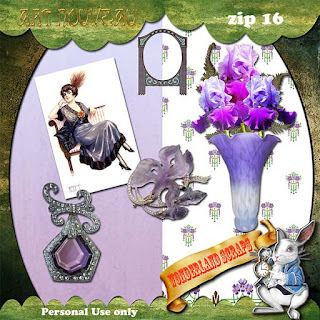 My Memories – Feb 2019 Blog Train – 1 freebie(s)? Montserrat Alternates ExtraBold by Montserrat – 1 freebie(s)? Montserrat Alternates by Montserrat – 1 freebie(s)? 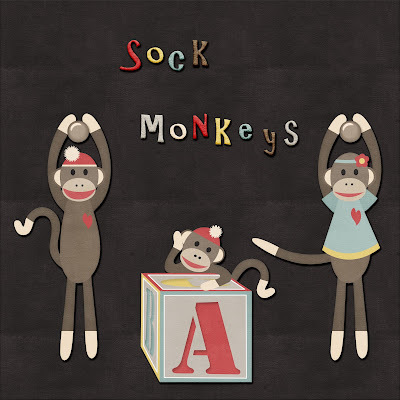 Montserrat Alternates Black by Montserrat – 1 freebie(s)? 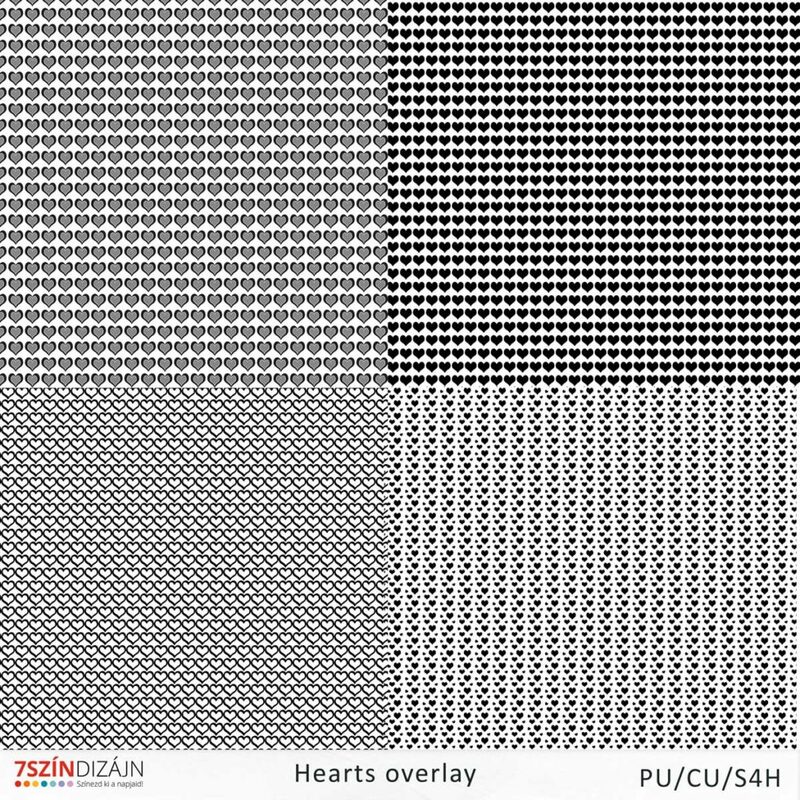 Meisha by FanaStudio – 1 freebie(s)? lydia by FanaStudio – 1 freebie(s)? 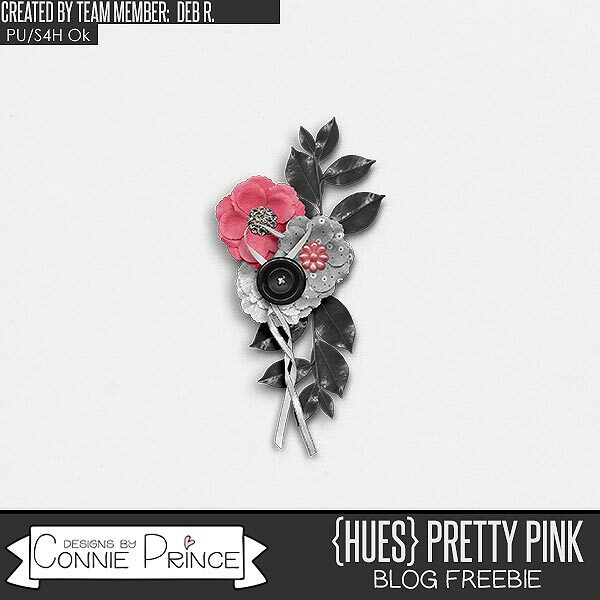 Helen by FanaStudio – 1 freebie(s)? 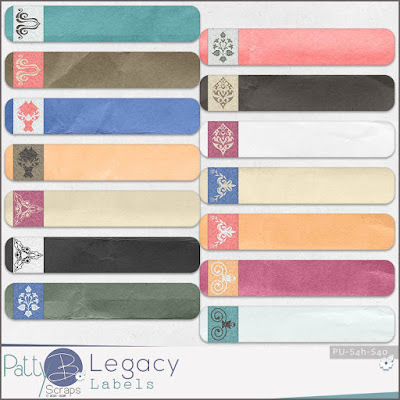 Grace by FanaStudio – 1 freebie(s)? 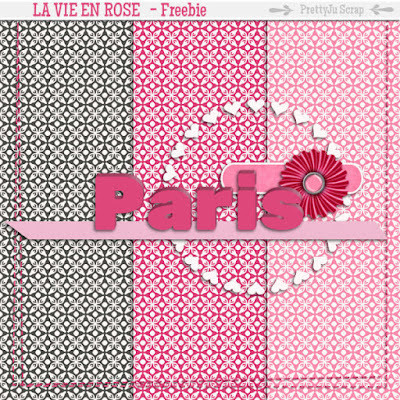 fanya by FanaStudio – 1 freebie(s)? 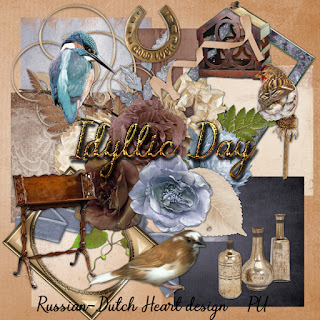 Falicia by FanaStudio – 1 freebie(s)? Bianca by FanaStudio – 1 freebie(s)? 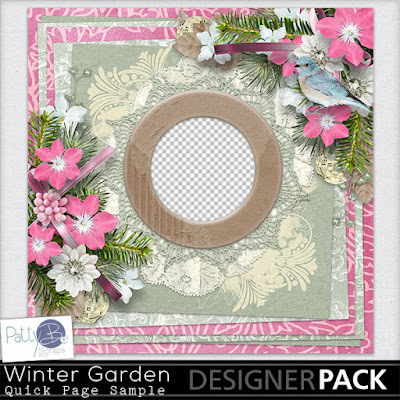 Winter by FanaStudio – 1 freebie(s)? Aurora by FanaStudio – 1 freebie(s)? Viona by FanaStudio – 1 freebie(s)? 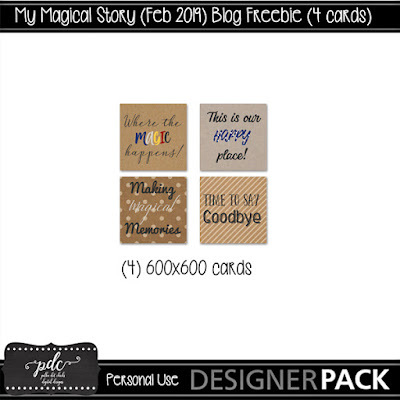 MyMemories February BT – 1 freebie(s)? My Memories Blog Train and Sales! – 1 freebie(s)? 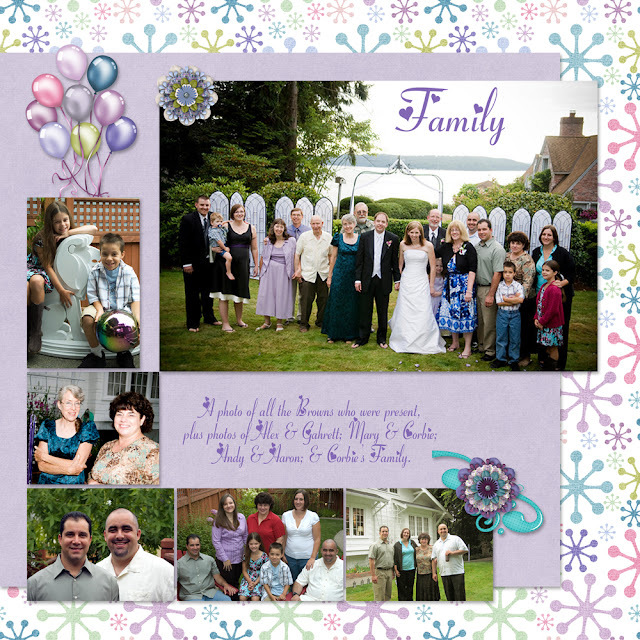 Blog train freebie for february at My Memories – 1 freebie(s)? 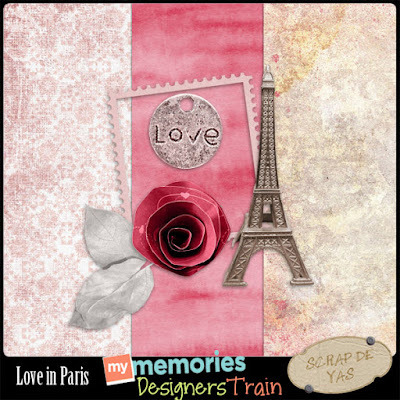 February 2019 MyMemories Designer Train – 1 freebie(s)? 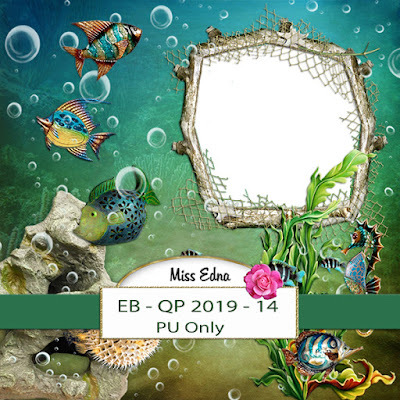 February 2019 MyMemories Designers’ Blogtrain – 1 freebie(s)? 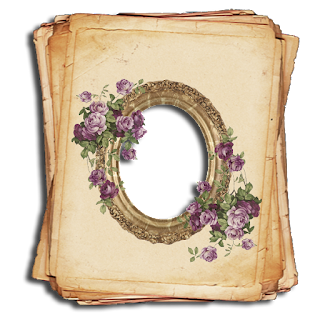 MyMemories Designer Train – February 2019 – 1 freebie(s)? Blog Entry 16 02 2019 – 1 freebie(s)? 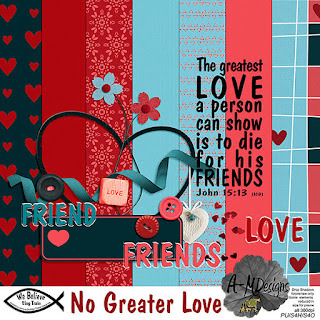 Feb 2019 Blog Train + Monthly Special – 1 freebie(s)? 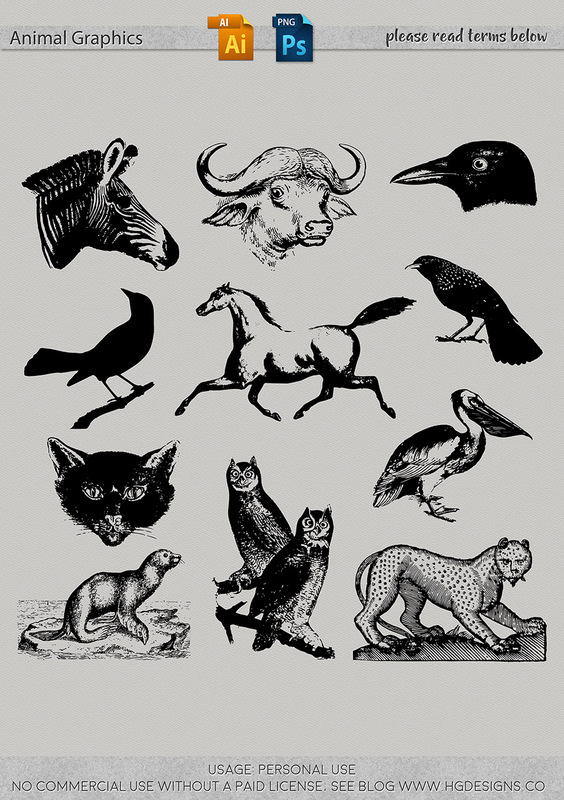 Blog Entry 17 02 2019 – 1 freebie(s)? 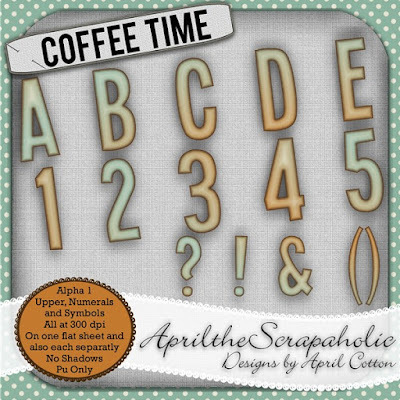 The Wilma4ever Blogtrain has Arrived: Coffee Time – 1 freebie(s)? #F 159 Triple Scoop (Free) – 1 freebie(s)? Bitcrusher by Raymond Larabie – 1 freebie(s)?